When you think about hacking your help desk, your mind may wander straight to the terrible scenario that it has been compromised and commandeered by criminals. That’s not what this article is about (although you definitely should take precautions to make all of your IT resources hack-proof!). 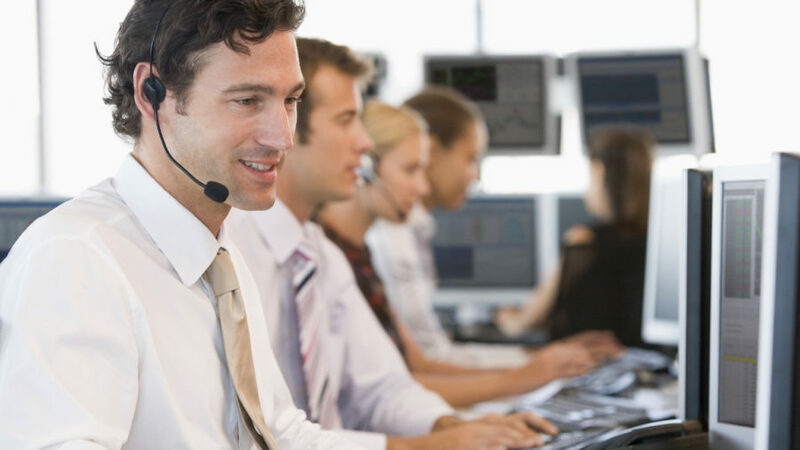 Rather, the “hacks” we’ll discuss are some pretty simple measures that you can implement to make your help desk run smoothly and efficiently. The end game for any help desk from both the provider’s perspective and that of the clients who use it is for problems to be resolved as quickly as possible. So it stands to reason you should get rid of anything that is an impediment to this. Communication is a two-way street. While non-technical clients might struggle to tell you exactly what the problem is, the ability to listen to their problem and clearly and concisely give information to them to help solve it will save a lot of time. Good interpersonal and communication skills are essential for help desk staff, so having the right people for the job is critical. Be careful when sending automated responses to questions. On the surface it might seem like you are answering the question being asked, but what you might be doing is frustrating the user because the advice you are giving has been tried already and hasn’t worked. There are many simple issues that users seek help with that they could potentially solve on their own via a self-service function or a set of clear FAQs. FAQs are also a must for your help desk staff to quickly respond to common issues. You can get screenshots of issues that are happening to help with diagnosis (particularly if you need to escalate to a specialist). If a client calls back and gets another operator you will save time and save face by not making the client go through everything again from the beginning. Information that you gather can help you to generate reports to identify trends so you can better resource your help desk or come up with solutions such as organizing training in certain software applications for your users. There’s no shame in asking for help. If a problem has the help desk staff stumped, send it to a specialist such as vendor support to attempt to resolve the situation. Your clients don’t want to wait for a very long time to have things up and running again. Send pop up notifications direct to employees’ screens with DeskAlerts that alert everyone to any major known IT issues at the same time. For example if there is an internet outage or a particular software application is having problems. By using this innovative internal communications tool, you can take the pressure off the help desk as these sorts of situations typically generate multiple calls about the same issue. This will let your team get on with other things.